Whatsapp Removes Stickers Shortcut Feature From iPhone know The Reason: WhatsApp recently launched the Stickers feature for Android and iOS users, but it seems that iPhone users are facing some problem related to stickers. During the release of Stickers feature, Facebook-owned messaging app, WhatsApp, was also provided in which users can download more stickers from Google Play Store and Apple App Store. With the help of these, users could increase their stickers library according to their need, but now the company has removed this option for iOS users. After server-side updates, the company has removed the option to download more stickers from the App Store for iOS users. if the WhatsApp sticker follows this kind of download, then there will be a flood of different sticker apps on the app store. Apple will not want it at all because he has removed many apps from the app store itself. 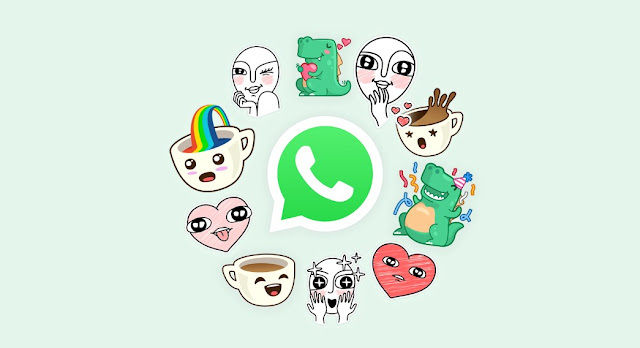 One can also be the reason that the Whatsapp app has removed the link to download more stickers from its iOS app. 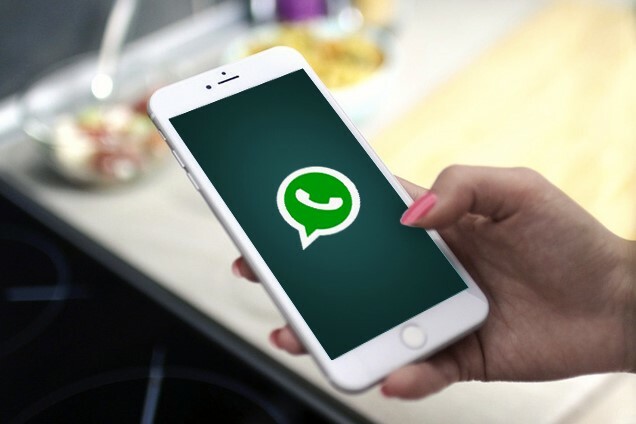 Recently there was also a news that WhatsApp has started rolling out a new feature for its iOS users, due to which the users can easily make video calls in the group. For the past few years, this feature is in Beta Face and it is now roll out for iOS users.